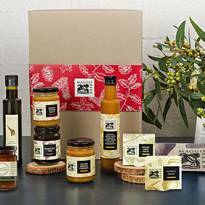 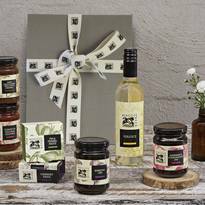 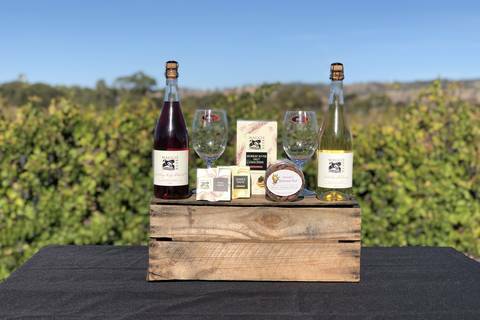 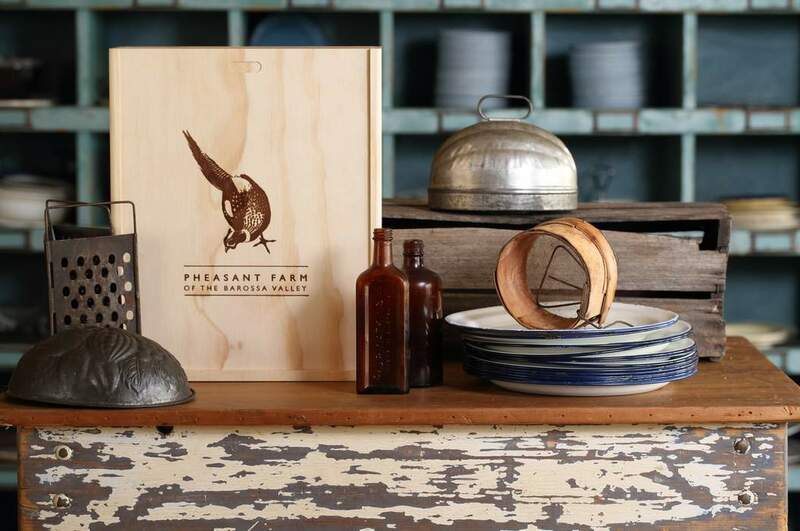 Our hampers are perfect as a gift for any celebratory occasion and this hamper has been crafted to make sure celebrations start off on the right note. 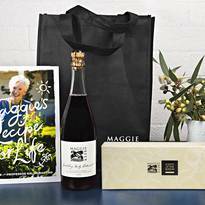 Enjoy either one of Maggie’s two sparkling non-alcoholic wines with your new Riedel magnum wine glasses whilst enjoying one of the delicious products included in this hamper. 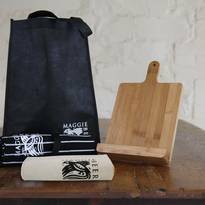 Since 1756, Riedel has been making some of the world’s finest wine glasses, and we at Maggie Beer are thrilled to bring you the opportunity to purchase these glasses in our celebration hamper.